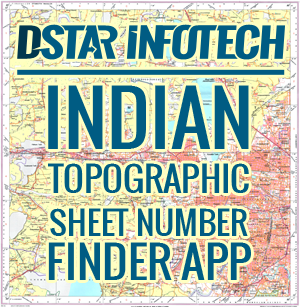 Hello Friends here is an Indian Topographic Sheet Number Finder Application, Find in a second your Topographic Sheet Number without any panic. First time in India which is made by us. 1. What is a Topographic Map? Answer: A topographic map is a detailed and accurate graphic representation of cultural and natural features on the ground. 2. 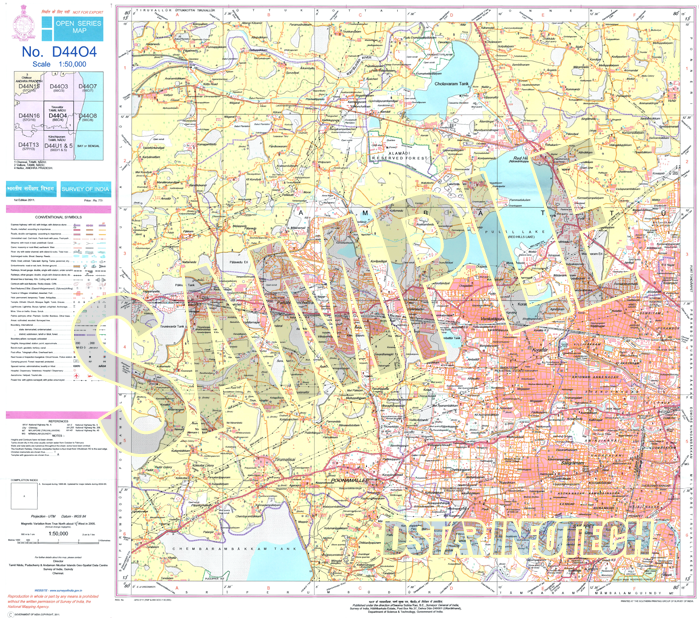 What information can I find on a topographic map? TOPONYMY: place names, water feature names, highway names. Refer to the legend on the back of an NTS map for a complete listing of all features and their corresponding symbols. Information along the map borders and on the back of the map provides valuable details to help you understand and use a topographic map. For example, here you will find the map scale and scale conversion, the legend, and the year the information on the map was last updated. Thank you for providing this great information. It was really helpful. This is really a great application. 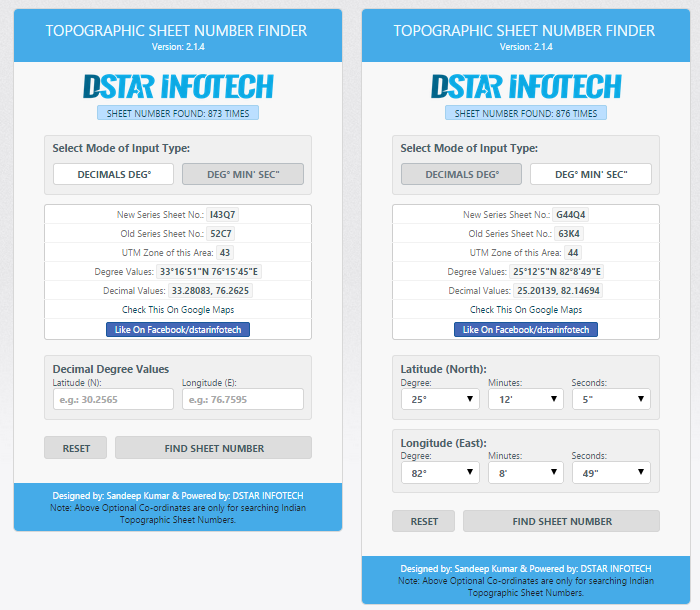 Finding my Topographic Sheet Number was really a piece of cake with this. Thanks for sharing. Over 4 million delightful users have already experienced the joy of getting free mobile recharge app worth crores using the Pocket Money app by simply downloading some popular apps or by participating in brand surveys. A very good step-by-step guide especially for a beginner like me. It’s overwhelming with information, thank you for making it easy and very detailed.. I’ll pop some questions here, if I need help, hope that’s okay. Interesting blog, it gives lots of information to me. Keep up the good work and share more like this. Awesome post with lots of information. Waiting for more updates. Really wonderful piece of information. Thanks for sharing your thoughts with us. I really enjoyed reading this. Do share more. Thanks for sharing informative article. Buy Electronic Cigarette Australia from leading online vape store.